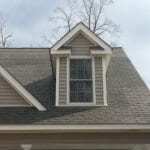 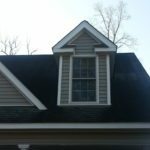 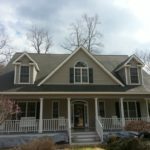 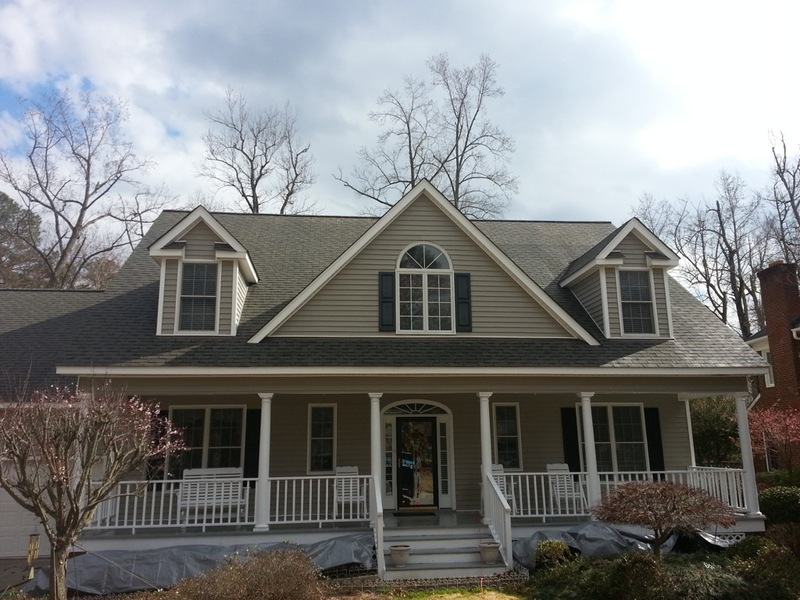 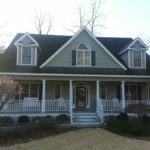 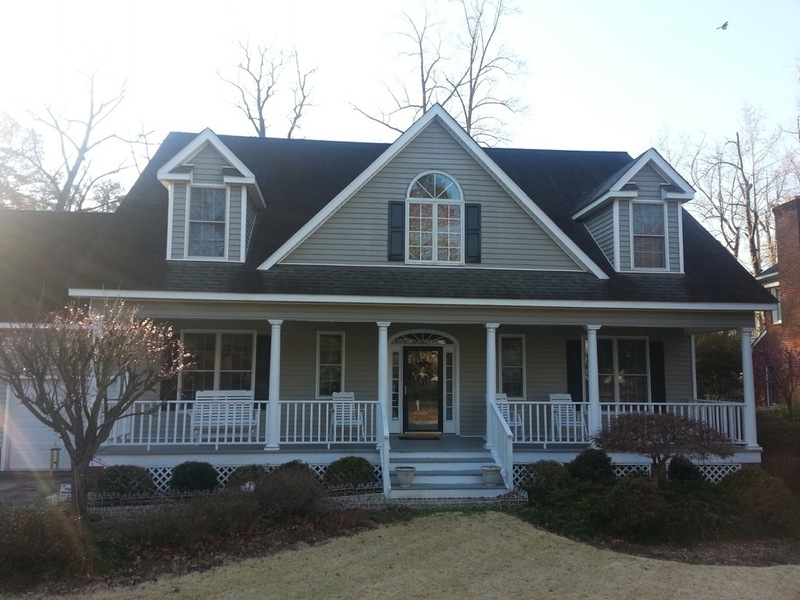 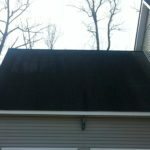 Why Should You Get Those Gutters Cleaned? 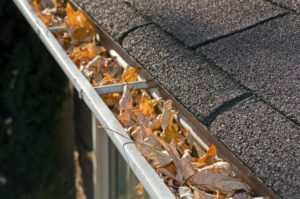 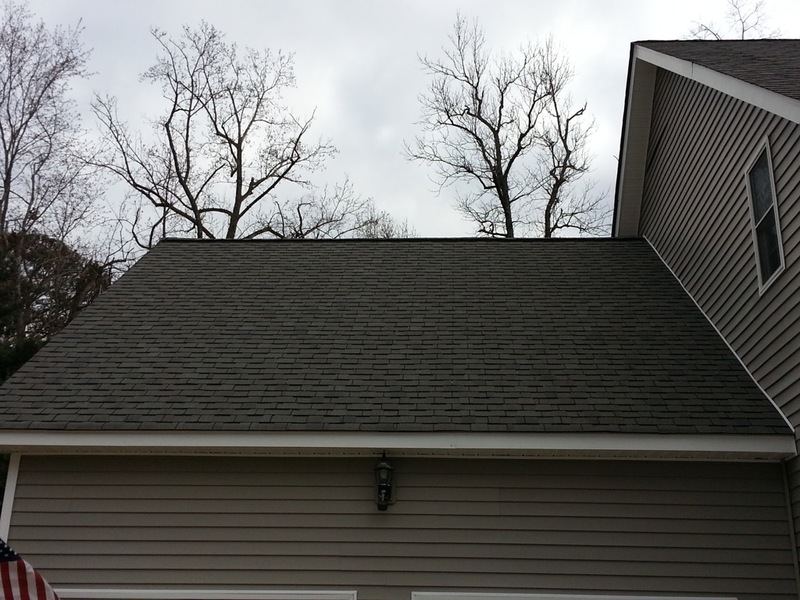 Besides the fact that you may not want trees sprouting from your rooftop, keeping your gutters cleaned out will prevent costly repairs. 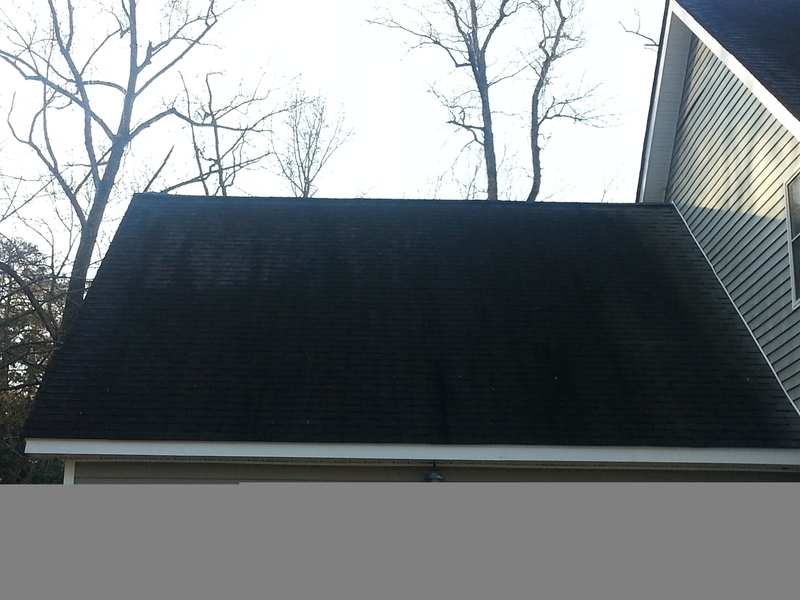 Clogged gutters lead to standing water, which in turn can rot away soffits and adjoining roof areas. 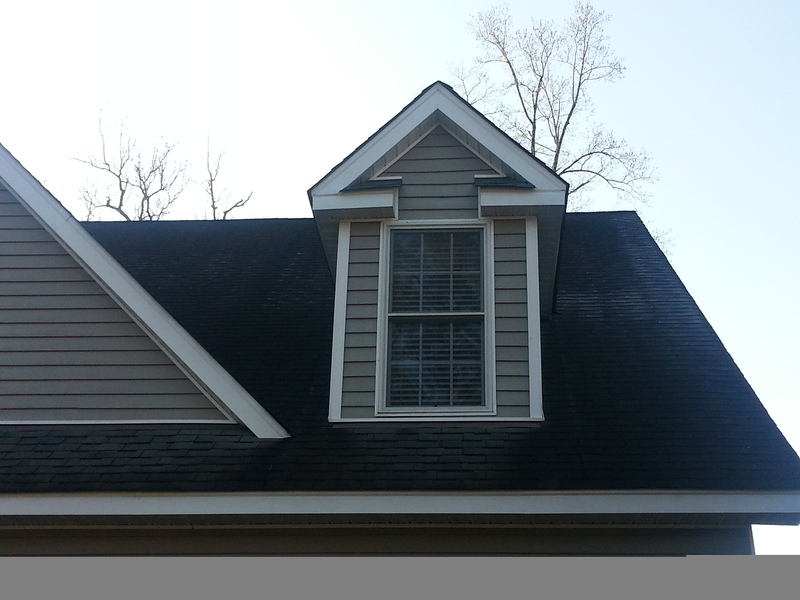 It also invites all kinds of critters and bugs to your home! 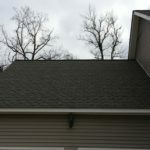 Our gutter debris removal service will ensure that your gutters are clear and all your downspouts are flowing properly. 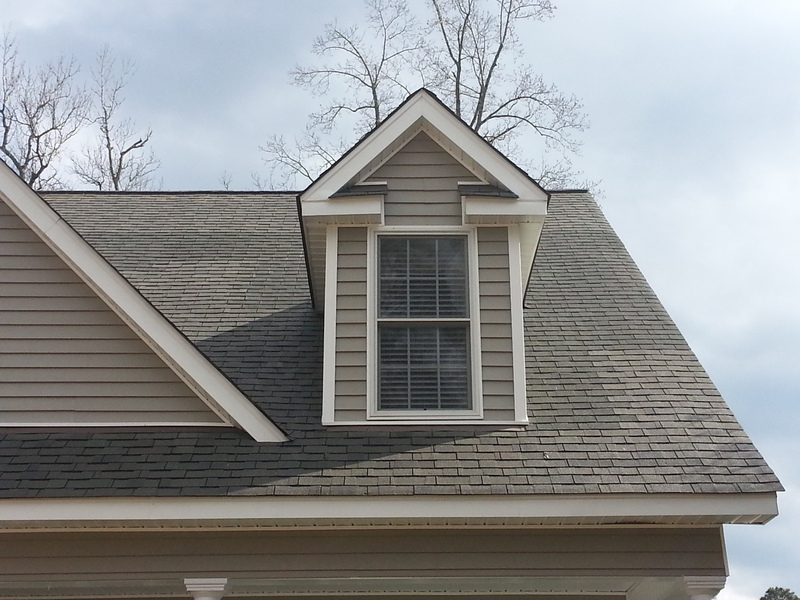 We also offer gutter brightening, which can transform dull, grey or streaked gutters into a bright, like-new state!